The Adventure Time LEGO Set Is Finally Happening!!!!!! The Adventure Time LEGO set is coming!! 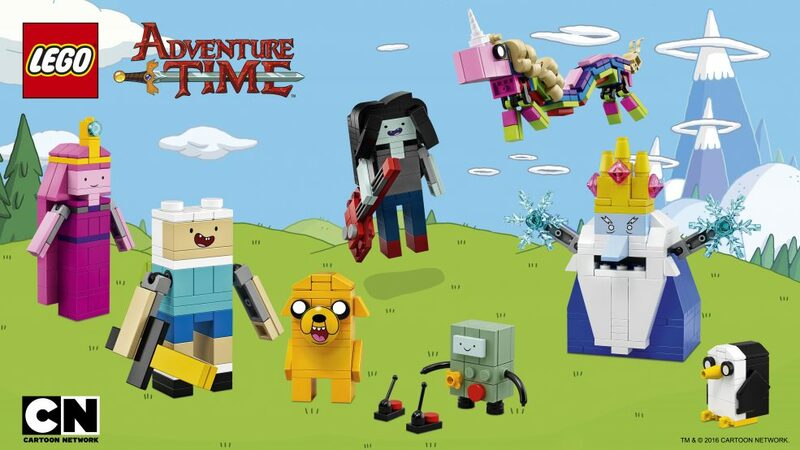 It includes over 495 pieces to build all your favorite characters in brick form: Finn the Human, Jake the Dog, Princess Bubblegum, Ice King, Flame Princess, Beemo, Marceline the Vampire Queen, Lady Rainicorn, and Gunter. You can snag the set in January 2017 for just $50. Totally mathematical!